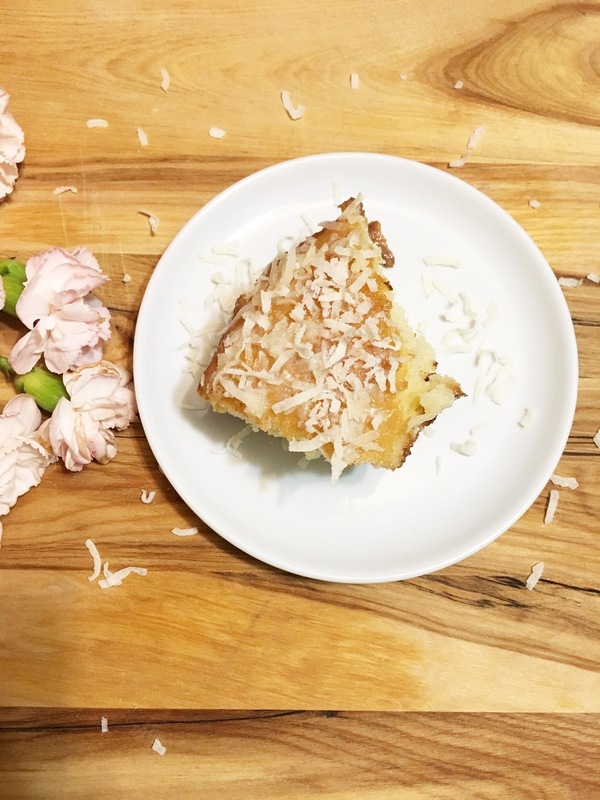 Growing up my great-grandmother would make this super moist and yummy coconut bake. It was a basic yellow cake layered with vanilla frosting and with coconut shavings all over it. It was amazing! It was a recipe she was known for making along with her peach cobbler and I always looked forward to every time she would make it. As I've gotten older I would make the recipe at home. However, nothing comes close to grandmas. With Thanksgiving right around the corner. I'm already thinking about the meals that I will create and what my menu will be. This year my sister is hosting Thanksgiving at her home. However, the Mister and I are doing a lot of the cooking. 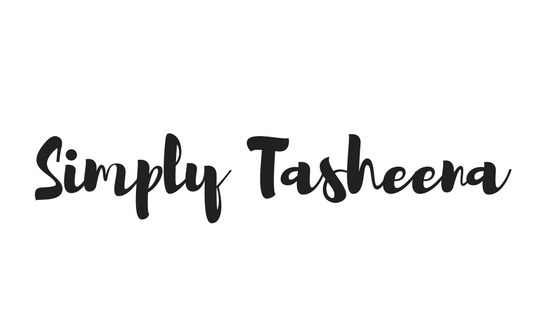 I love recipes that I can have on hand and make on a whim. There's something about looking like a hero in the kitchen when you spent very little time making the dish. I love my family, however, I don't want to spend all day in the kitchen on Thanksgiving. Every year I incorporate a new dessert to our dessert menu. For the last couple of years I've made Millionaire pie, and of course, we can't forget about old fateful. Sweet potato pie, Red Velvet cake, and Upside Down Pineapple Cake. My family loved this cake. The Mister had two slices and he's not even a dessert type of guy. I love that didn't have to clean twenty dishes behind making this recipe. As I am a dummy in baking and today is our 11 years mariage anniversary I will ask my husband to bake me this cake this weekend! I love love coconut and lately since is Halloween all I see are pumkins so this recipe will be a good change! Looks so good. Yum. I’m amazed at how few ingredients go into this cake. I think I might even successfully make it and I’m terrible in the kitchen. Worth a try with the holidays coming. delicious, so I've my recipe for sunday to try out , I was looking for something simple to bake for my family and Coconut cake looks apt! What an interesting cake! I have made muffins with a blender recipe. 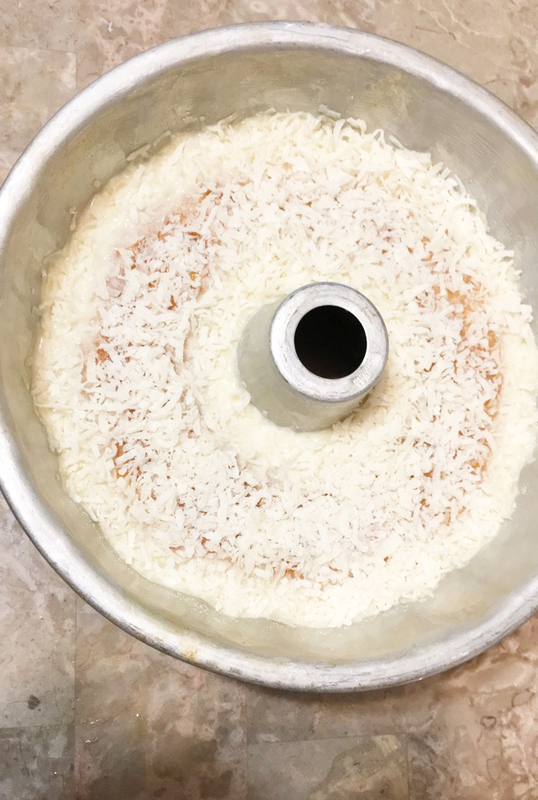 I like coconut and would like to taste try this recipe out. I am not a huge coconut fan but this does look delicious. It's alway s better when you don't have to clean a ton of plates after making a dish. I'll have to try this out. I bet this tastes great for all the coconut lovers out there! I will make it next time my friends come to visit! 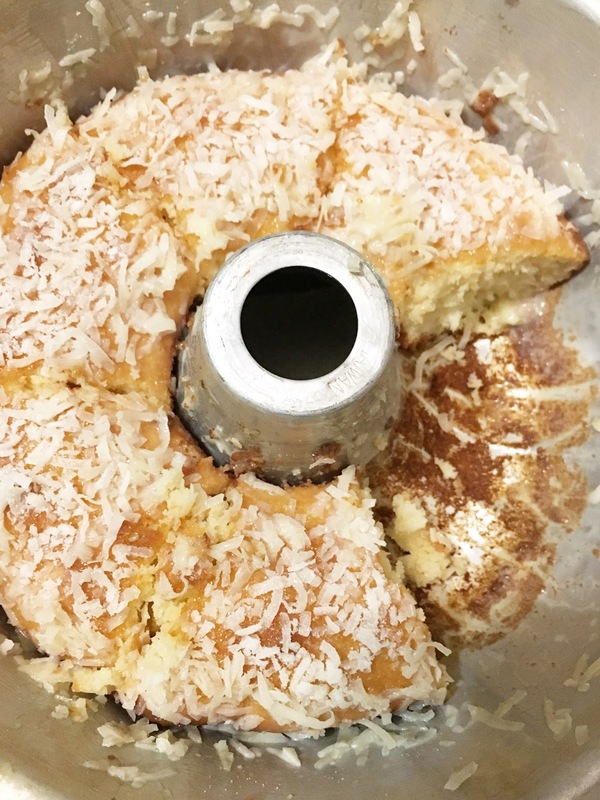 Your blender coconut cake looks absolutely divine and makes me hungry! I bet, it would be incredibly delicious! I have tasted this cake sometime and asking for the recipe but my friend cannot provide it as it was just a gift. Who would have thought I will find it here. Thanks a lot for this. I am excited to try to make one. I could use a piece of this delicious coconut cake with milk right now!. Seriously!!!! Thanks so much for sharing this recipe! That cake looks delectable! I will definitely be giving it a go. Wish me luck! There goes my diet lol. 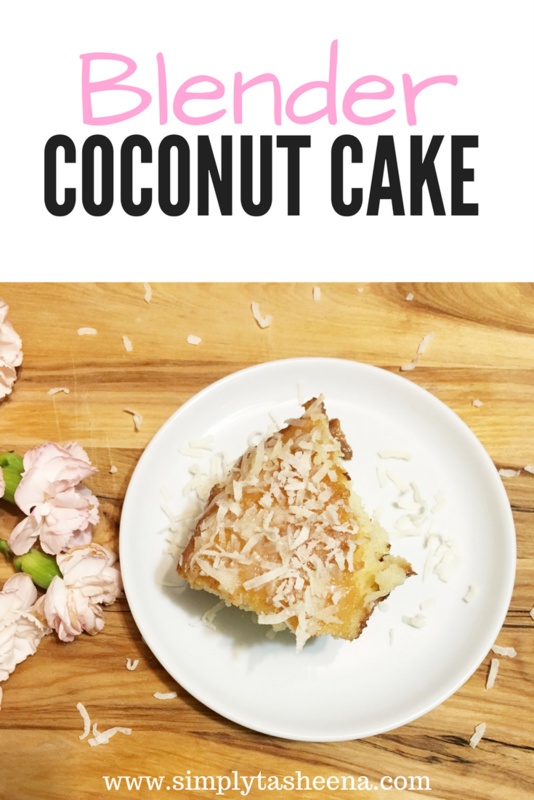 I love a good cake, and coconut is one of my favorite flavors. This look delicious! Thanks for your new recipe. I like this because it is made of natural coconut, which makes it nutricious and yummy. This looks absolutely delicious and excuse me if I'm salivating here while typing this. My husband would devour this in seconds haha. He loves anything coconut and this has his name all over it!